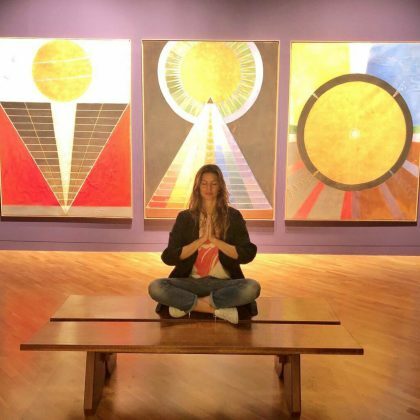 Gisele Bundchen struck a peaceful pose while visiting São Paulo, Brazil’s Pinacoteca do Estado de São Paulo museum in May 2018. I CAME. 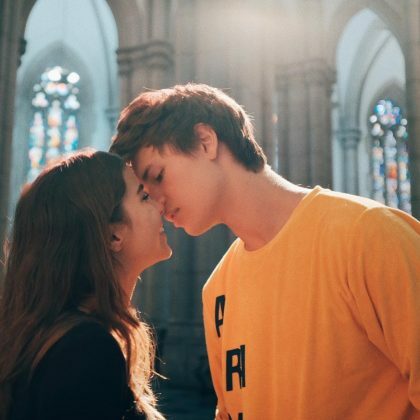 I SAW. 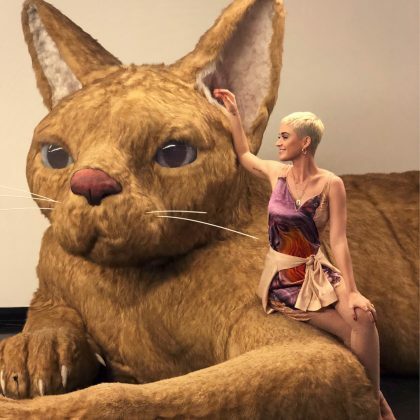 I WITNESSED BRASIL” is what Katy Perry said as she sat on a giant cat sculpture at São Paulo, Brazil’s MAC USP art museum in March 2018. Cat Deeley was at Hotel Unique in October 2017 with a trio of friends. 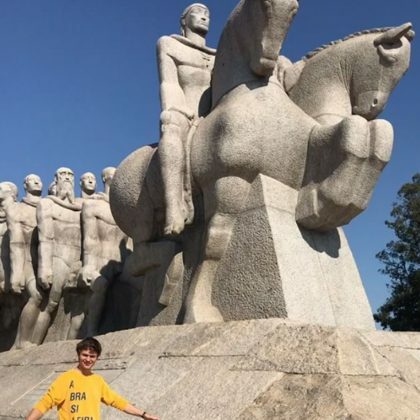 Ansel Elgort posed for a picture beside the Monument to the Bandeiras in July 2017. 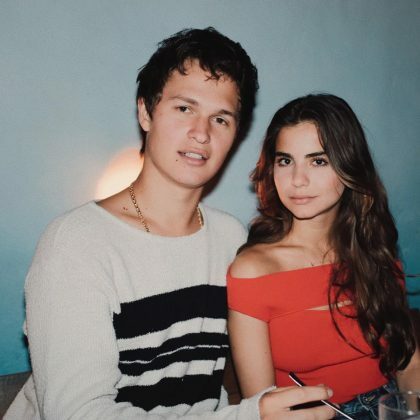 Ansel Elgort had his girlfriend by his side for his “First night in Brazil” spent in São Paulo in July 2017. 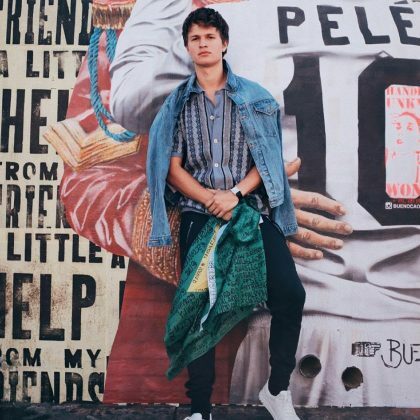 Ansel Elgort posed for a photo in front of a mural while checked in at Beco do Batman in July 2017. 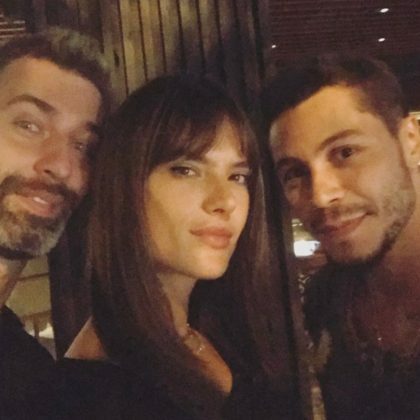 Alessandra Ambrosio spent one of her “Sp nights” at one of the Nakka locations in São Paulo. 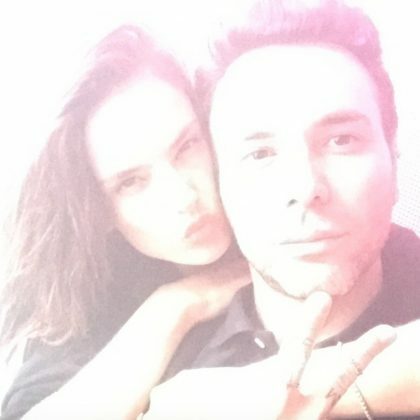 Alessandra Ambrosio﻿ checked in to Provocateur Club with her “#bff” in June 2015. 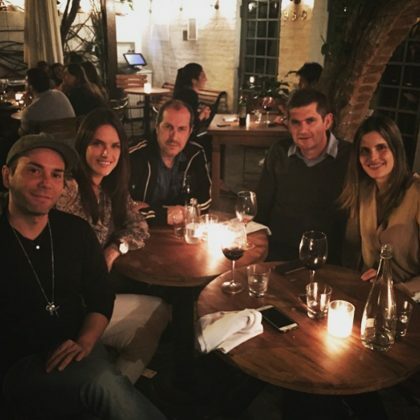 Alessandra Ambrosio enjoyed “Family time !! 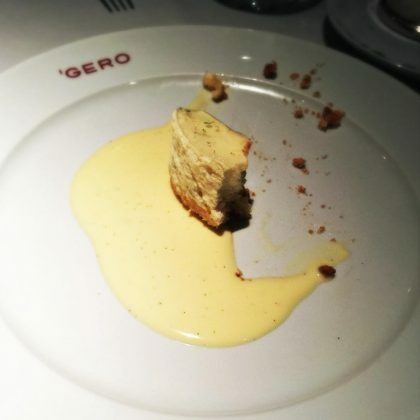 !” during a Friday night dinner in May 2015 at Bagatelle. 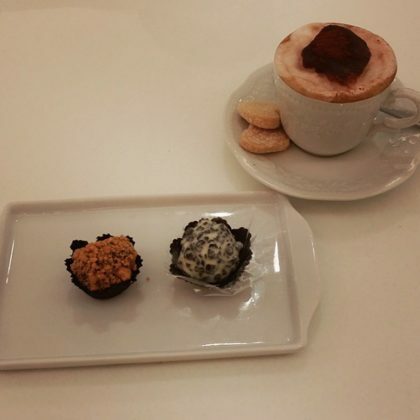 Camilla Belle came to one of Sao Paulo’s Pati Piva locations in April 2015 to enjoy a “Cappuccino e brigadeiros” — a common Brazilian delicacy. 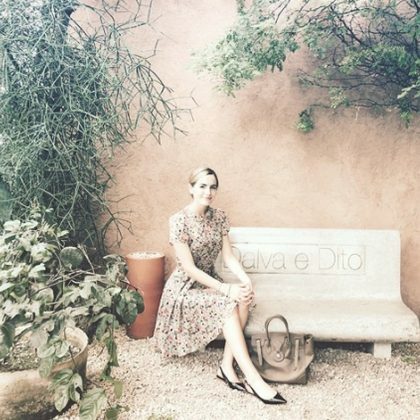 Camilla Belle﻿ had a “Delicious lunch” at Dalva e Dito in April 2015. 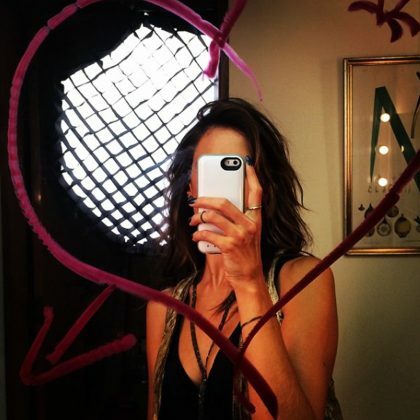 Alessandra Ambrosio﻿ checked in to Maksoud Plaza in September 2014.